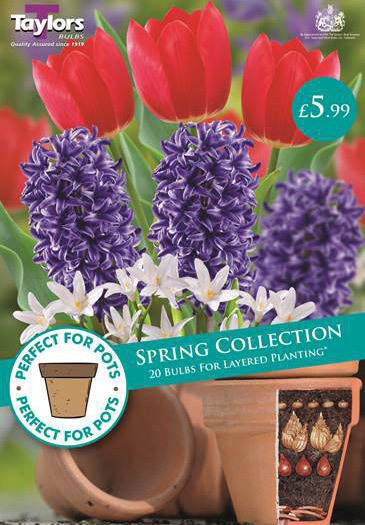 New for autumn 2017 is our Perfect for Pots range. 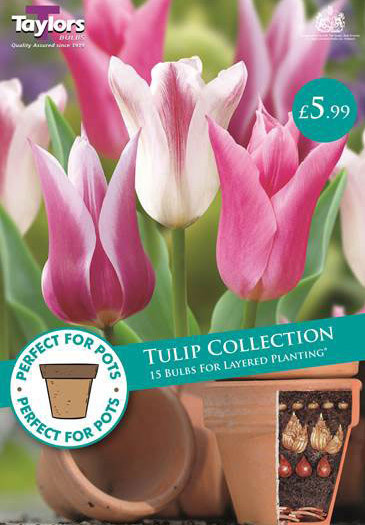 A recent study showed 88% of gardeners under the age of 35 plant bulbs, seeds or plants in pots. 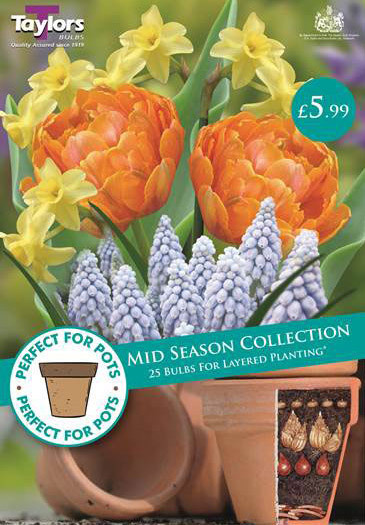 This new range is aimed at the novice gardener who may be short of space but still wants to grow bulbs in containers. 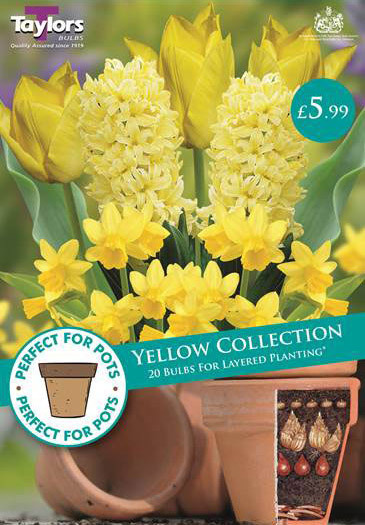 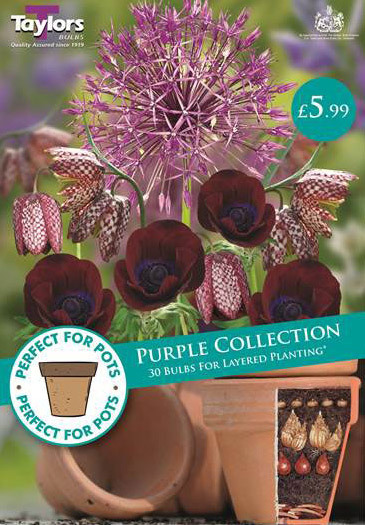 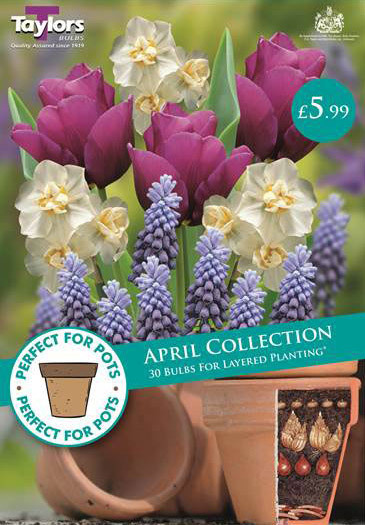 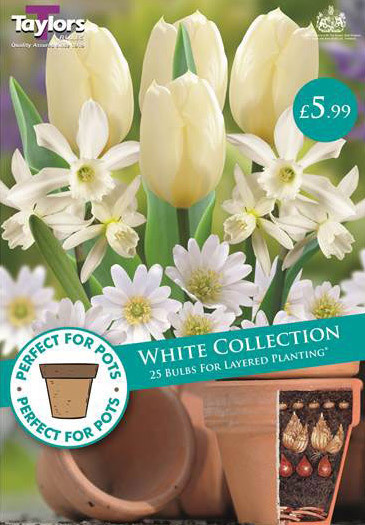 Each pack contains enough bulbs for a 25cm diameter pot and will require approx. 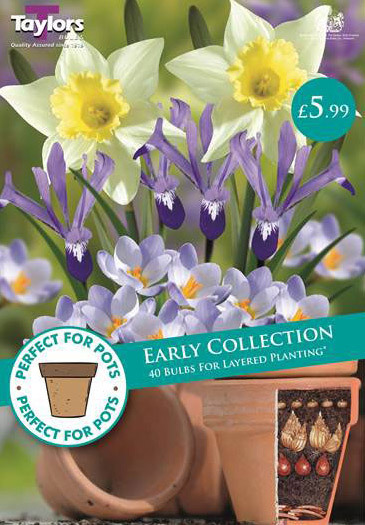 10 litres of bulb fibre compost (not supplied).